Donald Glover continues to dazzel everyone with his talent. 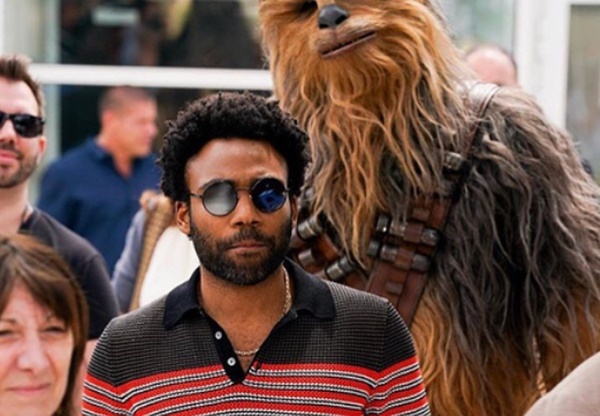 He has a hit show called Atlanta, he is Lando Calrissian in Solo: A Star Wars Story and ALL of his music is topping the Billboard charts again. CelebNMusic247.com would like to take out hat off to the talented Donald Glover, the son of Danny Glover, is proving to be an unstoppable force in music, film, TV and entertainment. 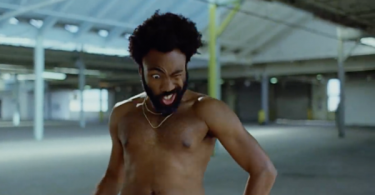 Donald Glover aka Childish Gambino‘s new music video “This is America” is one of the most powerful songs (biggest Youtube hit for 2018) to date in hip hop talking about the CULTURE! While everyone raps about getting their “bag” being “Gucci” Glover aka Childish Gambino stays socially conscious about today’s culture and the world we live in. 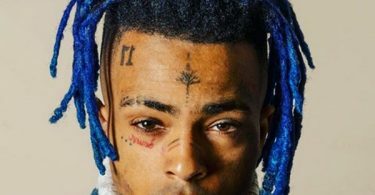 He depicts tha senseless killings by gun violence in America talking about the church shootings in Charleston, North Carolina and across the U.S. The horrific killing of the black youth in the U.S. by police across America. How black youth has become jaded and how black America is taught to get that bag no matter the cost or integrity. Where did the family values go? 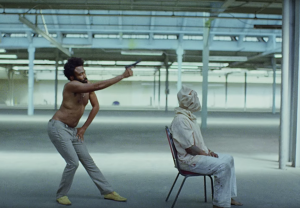 “This is America” has given Childish Gambino, Donald Glover’s alter ego, earns him his first no. 1 hit. He has also taken Drizzy Drake out of the no. 1 spot on the Billboard charts.